If you’ll be visiting Northern Ireland anytime soon, you won’t want to leave “Titanic” off your list of must-see attractions. National Geographic Traveler magazine recently chose Belfast as one of the world’s top destination, thanks in part to the recently opened Titanic Belfast attraction. The $160 million attraction opened just in time to coincide with the 100th anniversary of the sinking of the famous ship that was built in a Belfast shipyard. Before it even opened there were 100,000 tickets sold. In the past, Americans have hesitated to visit Northern Ireland due to its troubled history, but Titanic is changing that, and rightly so. Visitors from all over the world are coming to see this attraction, with nothing else like it in the United Kingdom. Who doesn’t know the story of the Titanic and imagine what really happened on that fateful night? The blockbuster film, “Titanic,” brought the tragedy out into the spotlight with many people across the world fascinated by the world’s greatest maritime disaster. Visitors are first treated to an impressive exterior with “four jutting rows of the lip lined in silver steel paneling, six stories high.” The center sits right next to where the vessel was built between 1909 and 1911 before it ultimately set sail on April 2, 1912. The Titanic experience will take you through the entire story from the ship’s birthplace to its fated tragic end with the loss of 1,514 passengers and beyond to the journey to her discovery and to present day exploration. Guests will take a roller coaster-like ride, without the “thrills and spills,” through three floors of a recreation of the Harland & Wolff shipyards that made the Titanic for Liverpool’s White Star Line. Those who enjoy history will not be disappointed, as the entire experience is superb with a mix of the Belfast’s history, the shipyard display, stories of the passengers and crew, with the dramatic story told tastefully and creatively. 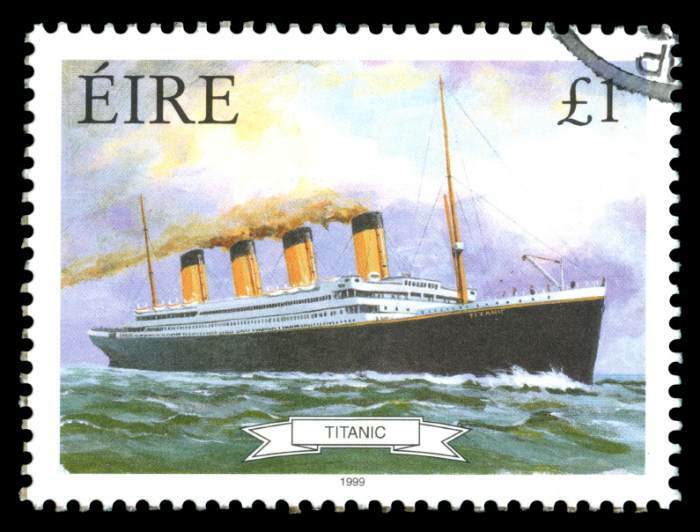 Every detail of its history is revealed, leaving both maritime and Titanic fanatics satisfied. A panoramic tour suggests the massive size of the hull as well as the energy of the dock workers through video projections of actors in Edwardian period costumes and commentary is available in a number of languages including English, French, German, Italian and Chinese. The entire ship’s voyage from Southampton to Cherbourg, France and Queenstown, Ireland are included along with many of the notable passengers’ fascinating stories of their voyage to America. Visitors can also answer true or false questions via a touch screen in order to learn whether events that were portrayed in the “Titanic” film were fact or fiction. The attraction is open from April through October, 9 a.m to 7 p.m. Monday – Saturday and 10 a.m. to 5 p.m. on Sunday. October through March it is open from 10 a.m to 5 p.m. every day. Admission is £13.50 per adult, with children ages 5 -16 at £6.75. Children under 5 are free, and discounts are available for families, school groups, students and adults over the age of 60.